LOVE: It’s All Greek To Me! Come celebrate (or denigrate) Valentine’s Day with the Filament Theatre Ensemble! Filament brings you Love, Laughs, and Libations in an evening of Cabaret to support Filament’s Greek adaptations coming this Spring! Sounds fun, no? Well, you haven’t even heard the best part. For every $20 you donate, you will receive a FREE ticket to an evening of our upcoming spring shows. $20 gets you a great party AND an evening of great shows?! You can’t afford NOT to come! 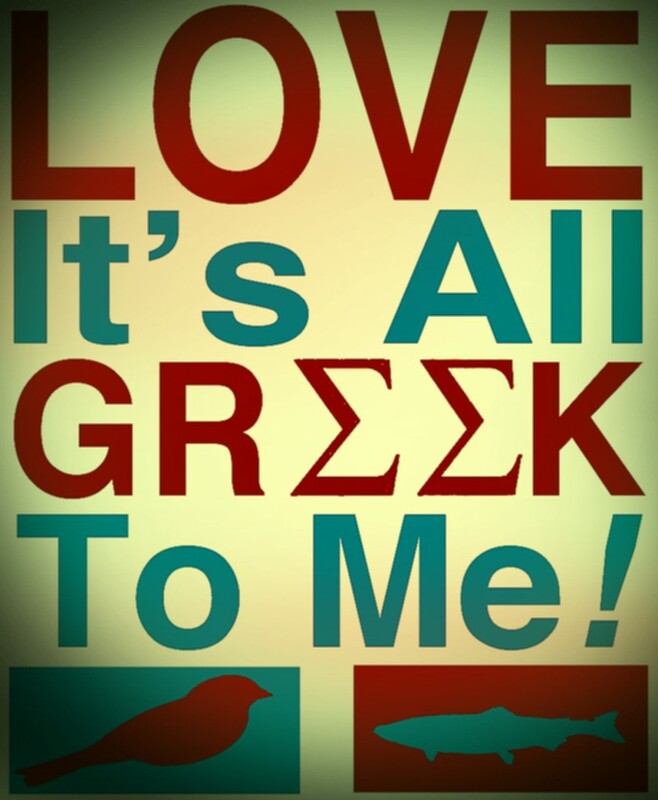 To guarantee your spot at LOVE: IT’S ALL GREEK TO ME! Click on the button below, and enter the amount you would like to donate (please indicate in the “Comments” form if your donation includes a guest). Space at the Underground Lounge is limited, so we highly encourage you to donate in advance! Get ready for an evening of performances, live music, raffles, dancing, sparkling conversations, snacks and Love Poem Karaoke! Bring us your favorite/least favorite love poem or song, we can create an impromptu performance just for you and/or your loved one! Or perform it yourself in our Love Poem Karaoke! The Filament Theatre Ensemble would like to thank our generous sponsors for supporting our event!